Agent Augustus Elsworth is a Seeker of the Arcane Unknown, mechanic, pilot and thief… or so he believes. When he is caught trying to steal a magic artifact from the ruthless mobster Charles Patrick, he is offered a choice: buy it outright, or forget about his mission. In order to win the money, the young mechanic decides to enter the Cliffside Aeroprix, the most dangerous air race in the world. Can Augustus win the race, or even survive it? 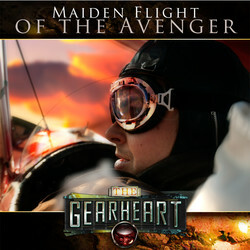 We will send The Gearheart: Maiden Flight of the Avenger to your Kindle at . 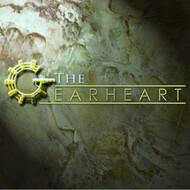 The Gearheart: Maiden Flight of the Avenger has been sent successfully to your Kindle!